Glo 0.0kobo cheat for free browsing has been around for sometime and its even blazing unlimited on the latest "one tap" N-VPN app that was lunched this week. 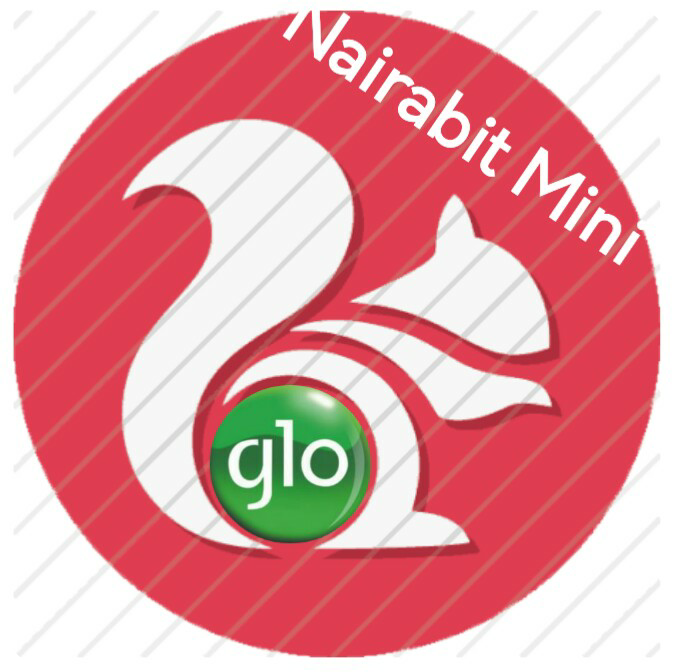 No settings is required for android, just download and install the Nairabit UC Mini Mod and start browsing. It has been made that simple by Nairabit. • Leave other fields as it is and save. • Copy the download link of the file you wish to download then paste on the space given on the site. • Hit go and your file would begin to download.